Moose Pharmacy opened in downtown Mount Pleasant in 1882 on the same location where the original store still stands at the corner of Main and Franklin streets. 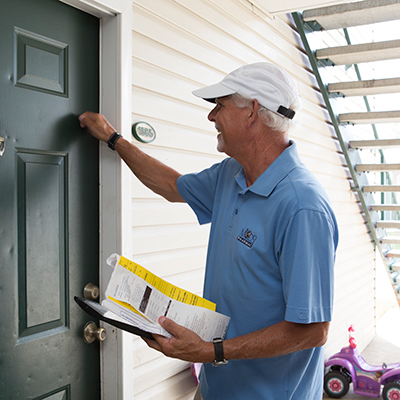 Moose Pharmacy has remained independently owned and operated for four generations. The goal of providing the best healthcare options for their patients has guided the evolution of Moose Pharmacy from a community drugstore to a modern pharmacy with five locations. Each generation from A.W. 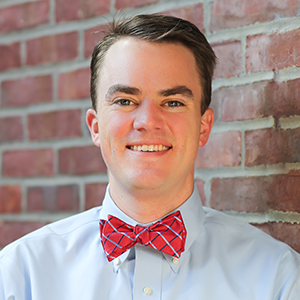 Moose… to Hoy Moose… to Whit Moose, Senior… and now Joe & Whit, Jr. has made building the trust and loyalty of their patients their main priority. 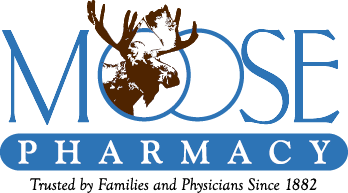 The families Moose Pharmacy serves, many of which have been coming for three and four generations, serve as a testament to how Moose Pharmacy has successfully been offering a combination of programs and services that exceeds patients’ expectations. The Post Graduate Year 1 (PGY1) Community Pharmacy Residency Program at Moose Pharmacy is affiliated with the University of North Carolina at Chapel Hill. The residency program was established in 2002. It is one of the oldest accredited residency programs of its kind in the nation.